Are you new to ECV? Want to learn more about the church and where God is taking us? Join us downstairs on September 30th after the service. 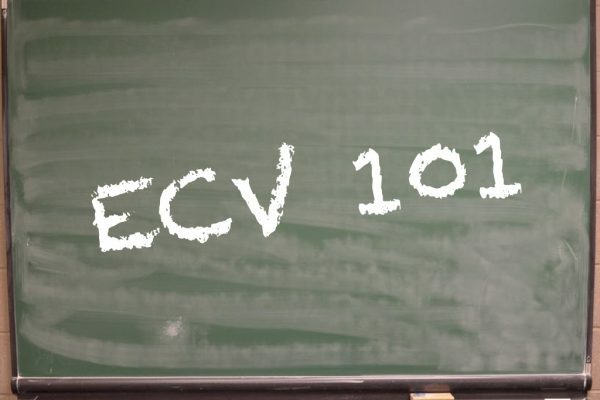 ECV 101 is an opportunity to hear more about ECV‘s vision, story, and leadership and to share your own story of what brought you to ECV. It’s also a time to get connected to others and find opportunities to serve our church and our city. Dinner will be provided so please RSVP to laura@elmcityvineyard.org by 9/28 and include any dietary restrictions.